7 years/100,000 miles limited warranty are limited in supply and only available at participating Land Rover Retailers. See your authorized Land Rover Retailer for complete terms and conditions. **Coverage begins on the vehicle’s original date of retail sale or in-use date. 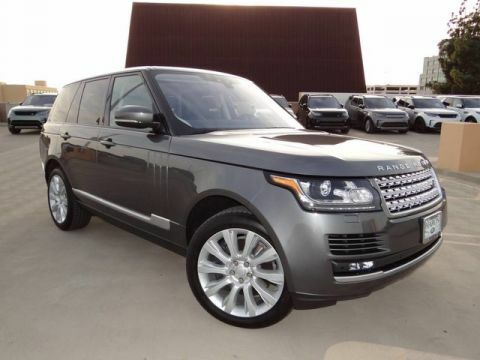 See your Land Rover Retailer for details. 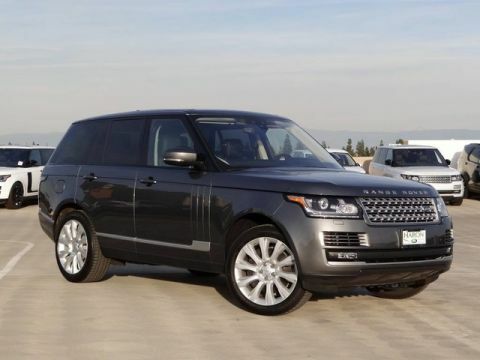 Land Rover Retired Courtesy Cars Take advantage of an undeniable value when you choose one of our low-mile retired courtesy cars as your next Land Rover. 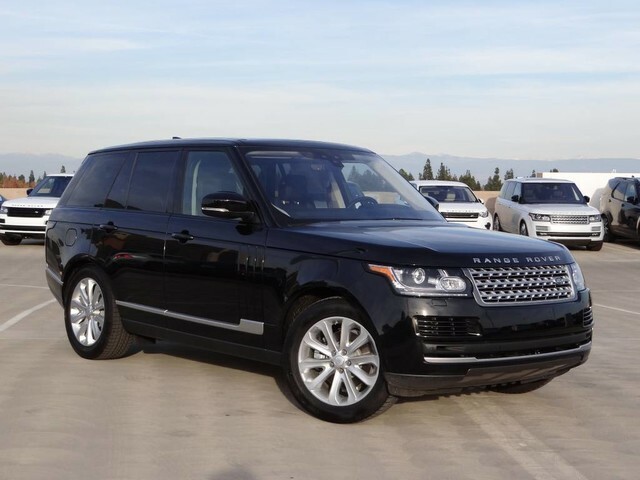 At Haron Land Rover we provide service loaner vehicles for all our current customers while their vehicles are in our service department. 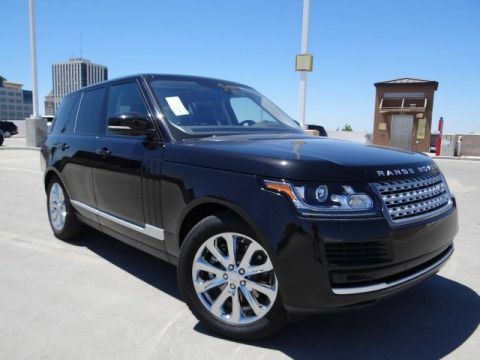 When these Land Rover models are retired from service loaner status and put back out onto our lot for sale, we can offer them to you at extremely competitive prices. This includes a 5 year or 100,000 Certified Warranty. Haron Land Rover	36.730415, -119.784756.